Researching the folding and lamination possibilities of Colback. 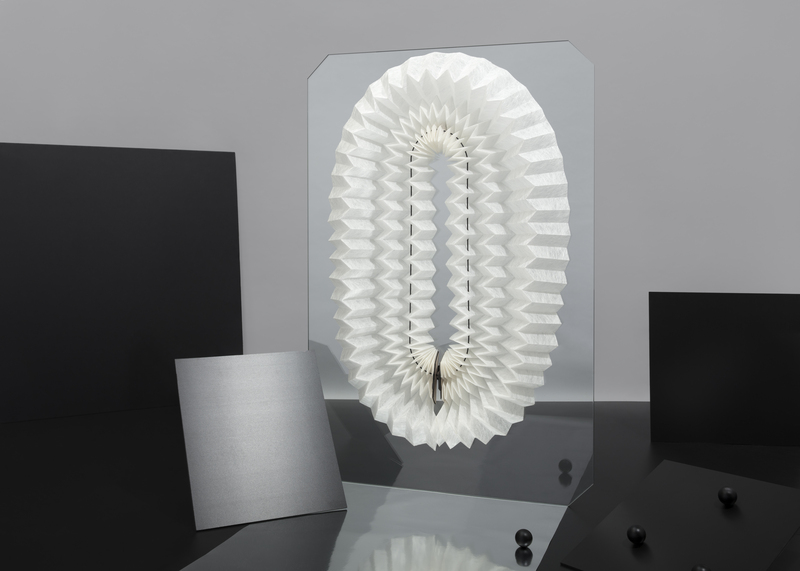 Tijn van Orsouw started the project by looking into the qualities of the Colback material and found aesthetic properties, light transmission and foldability of the product outstanding. 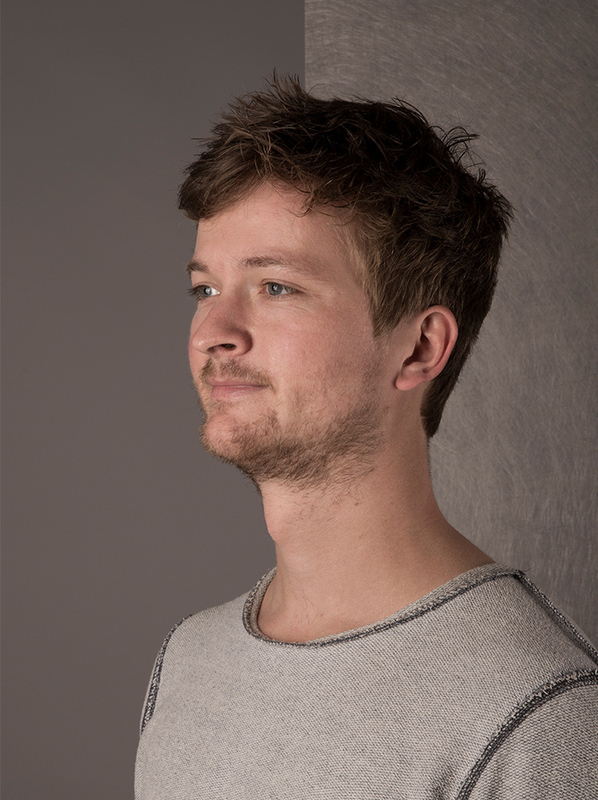 Tijn was inspired by the issue that there are mostly standard window screens. Tijn played with folding and lamination possibilities for Colback. Furthermore Tijn looked into solutions for giving the material directions and fixing it. 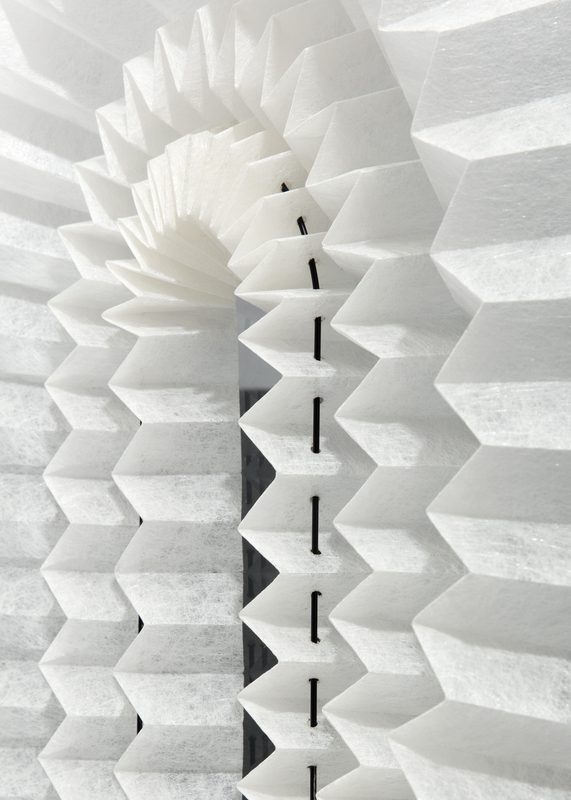 The result were adjustable window screens form folded Colback which gives the possibility of playing with sunlight in a new way.